The upholstery collection at Roylston House offers a vast array of quality textiles suitable for a modern lifestyle – from contemporary solids, organic textures, traditional stripes, detailed jaquards, to luxurious chenilles. 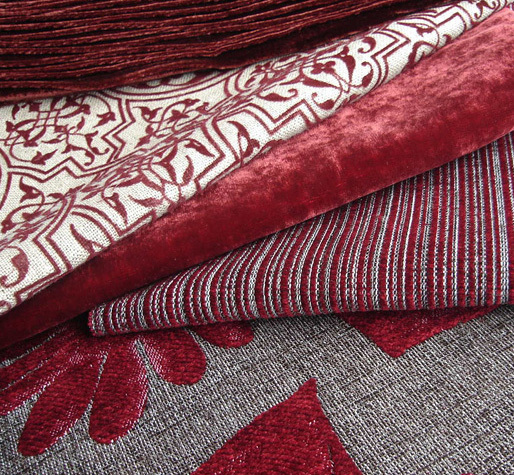 The range includes: silks, velvets, linens, cottons, polyester blends, chenilles, wools. These highly durable fabrics have Martindale or Wyzenbeck ratings to provide quality assurance. Suitable for residential and commercial projects.